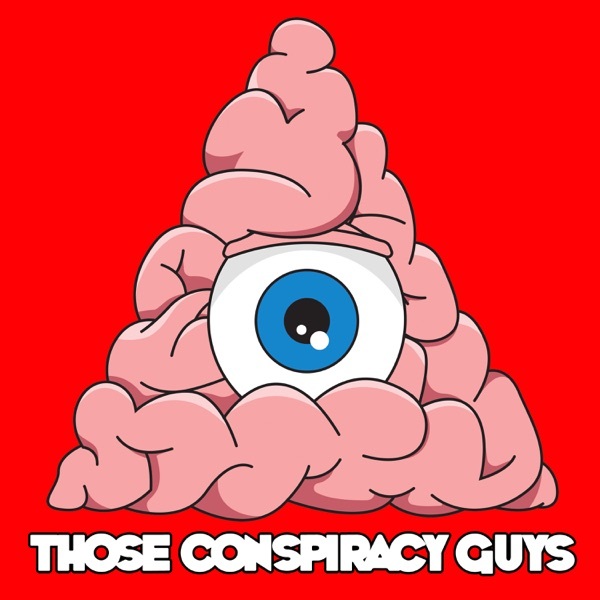 On this episode of Those Conspiracy Guys we discuss the stuff that really makes the world go round, money! From its creation as pressed salt and fancy sea shells, to its advancement into a digital and invisible token for payment for goods and services, money has been at the heart of civilised human society for thousands of years. The formation of a considered trading commodity that is universal over barter and other more primitive forms of token payments has taken millennia to develop and in the last hundred years has taken a sinister turn for the worse in an effort to control the world. We also discuss Gold and its seemingly magical properties and ask why it was inextricably tied to the concept of money and value right up until 1971. Gold and other precious metals are used as a marker of monetary regulation and the weight and price of gold was used for years as the market value for the paper and coins people use for money. It also helped countries to trade in currencies that they had no way to trade in, before the creation of a centralised banking system. The extraction and rarity of gold made it the perfect medium, and we discover just how special it is. We also dive into he contemporary world of cryptocurrency and examine how this faith based digital currency has the power to free the world from an oligarchical yoke of control through over produced and allegedly counterfeit dollars. The block chain technology cryptocurrencies are built on gives a disseminated control and a system of checks and balances to a currency that has no country or state involved. It could be a truly universally public form of money that cannot be corrupted. All this and more on this new episode, Money and The Gold Standard.